Mathematics staff at Gleeson College are trained to work with students on building their problem solving skills. Staff undertake professional development in order to engage students in the always changing, applied subject area. 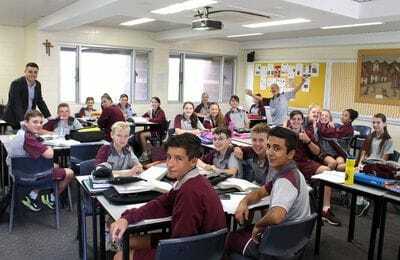 These skills and approaches are introduced to the students in Year 7, 8 and 9 in the comfortable environment of the Learning Team structure where students have the same teacher for both Mathematics and Science. This allows for students to be encouraged to use inquiry based learning while also gaining essential knowledge. The addition of BYOD (Bring Your Own Device) at the College has allowed students to use their device in an interactive manner using online learning tools such as Mangahigh and Geogebra. 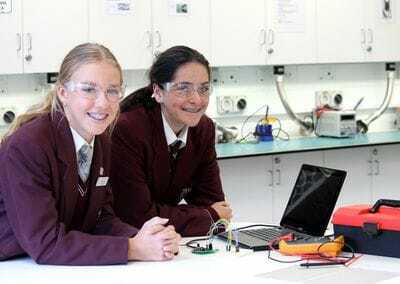 At Year 10 Students are streamed based on their results in the Middle School to begin their pathway into Senior Mathematics. These classes all address the same ACARA curriculum with a focus on higher order learning in the Pre-Mathematical Methods classes. This process is aimed at allowing the students a smooth transition into their SACE Stage 1 Mathematics courses with the new titles of Specialist Mathematics, Mathematical Methods, General Mathematics and Essentials Mathematics all being available to students for either a half or full year. To successfully achieve their SACE, students must achieve a C- grade or better in one of these subjects. 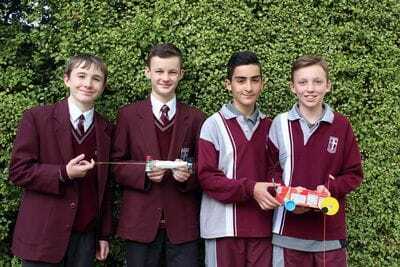 The continuing work between Learning Team staff in the area of Mathematics and Science has this year also introduced a new opportunity for Middle School students passionate about their STEM (Science, Technology, Engineering and Mathematics) based learning pathways and potential careers. The STEM Society is a group of like-minded students whom are challenged by high level activities and experiences. Study in STEM subjects will open doors to job opportunities in a number of fields that require skilled labour and/or academic qualifications.